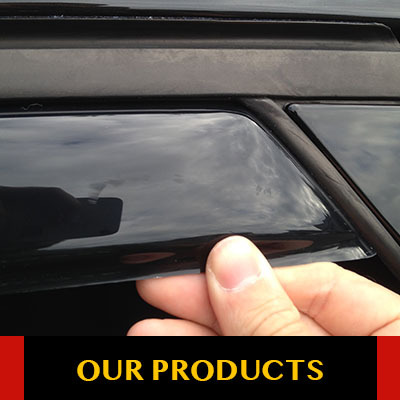 If you’re the kind the person who enjoys driving with the windows down, then a Venttec door visor is a perfect accessory for your vehicle. 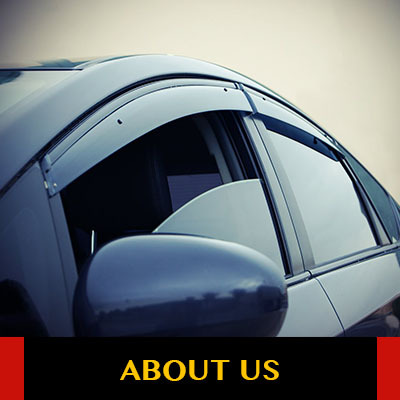 With a set of Venttec door visors installed, you can drive with your windows down in the rain and wind. Please drop by at our premise in Semenyih, Selangor to have a better understanding about our products. 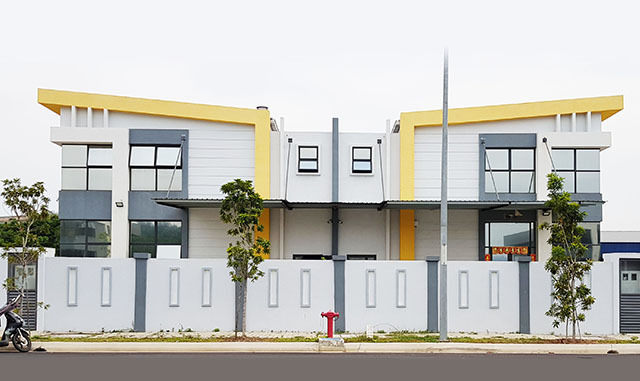 22, Jalan Besi 1/2, Kawasan Perindustrian Sungai Purun, 43500 Semenyih, Selangor, Malaysia.